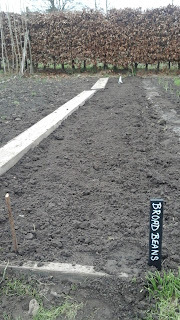 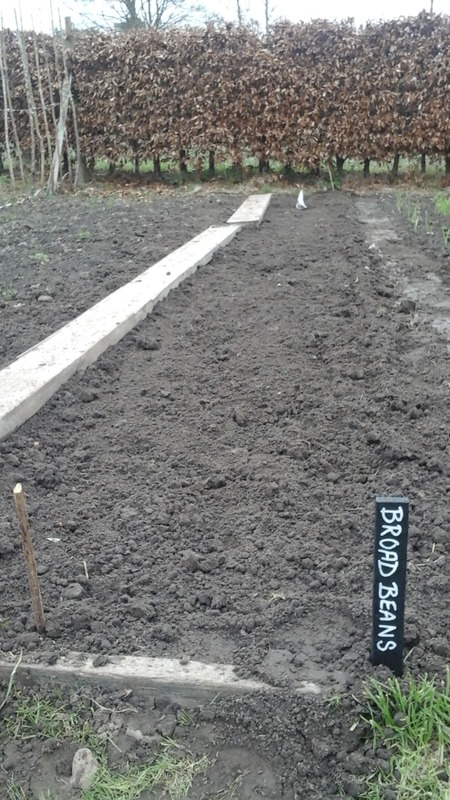 Today on the kitchen garden I got some broad beans sowed. This variety are called the Sutton. 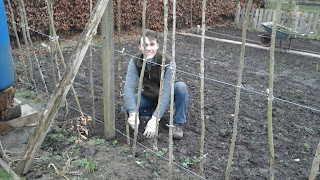 They don't grow as tall as other varieties so hopefully won't need staking. 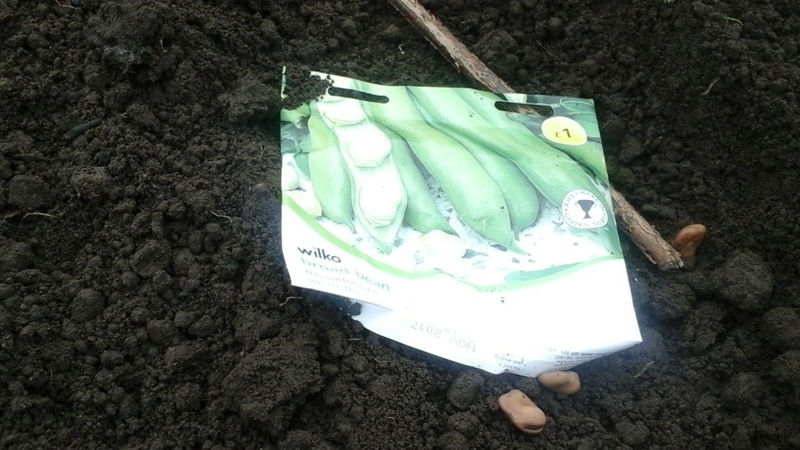 Just sow them in rows in fertile cultivated soil 2'' deep a foot apart and a foot to 18''between rows. 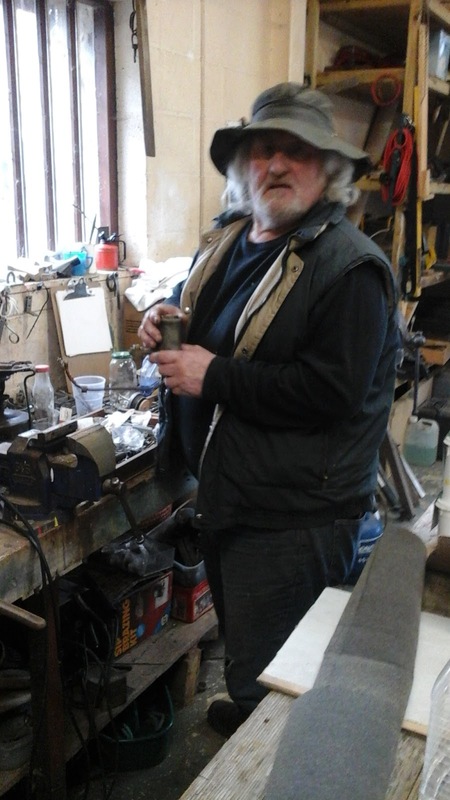 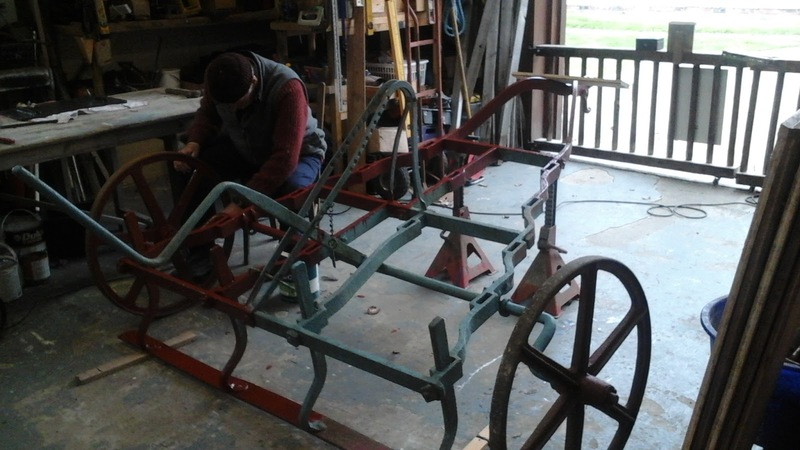 Meanwhile in the workshop Raymond was busy giving the cultivator a makeover. 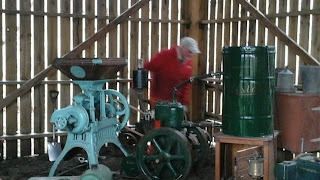 New volunteer Nick was cleaning the carburettor on the muse um's Lister D stationary engine. The old Allis Chalmers benefited from some TLC and was soon running. 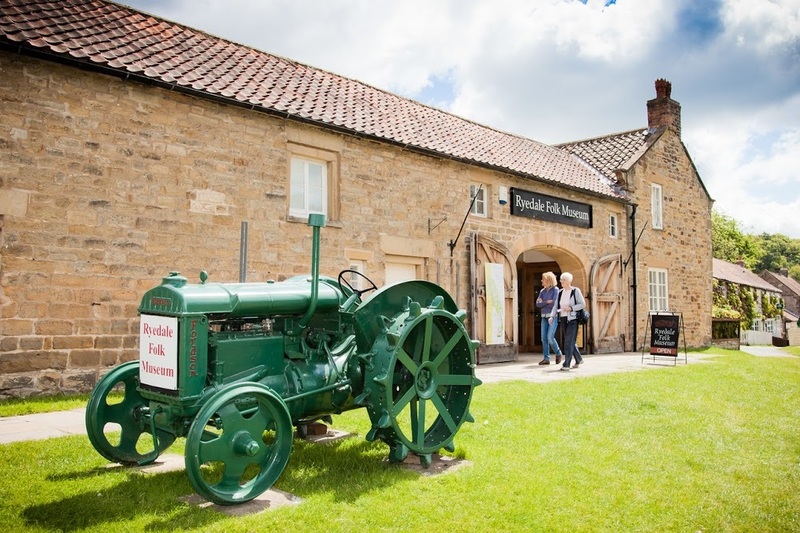 Some very brief footage of the museum from this old cine film, it starts about 5:18. 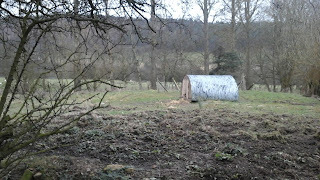 Look at the hay pikes in the field and carts stood outside, not under cover. 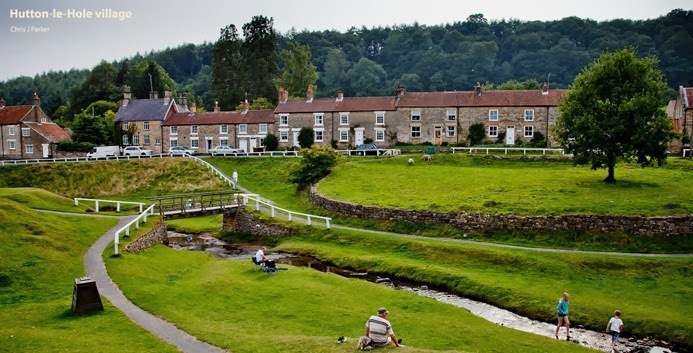 There is also loads of local sights including Rosedale Chimney. 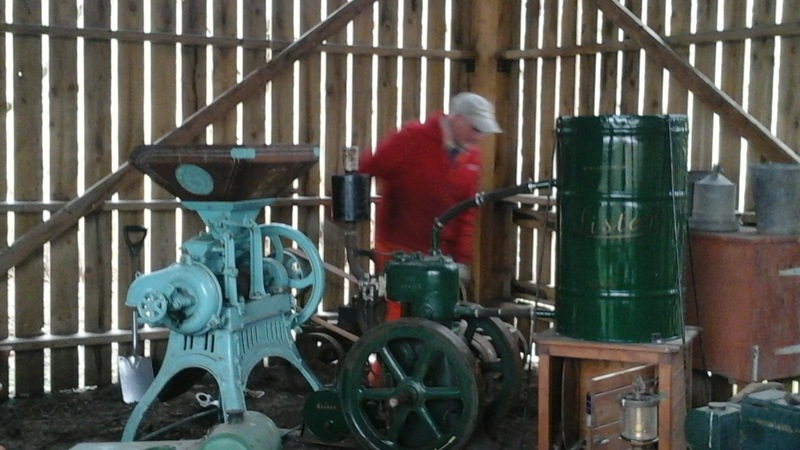 The museum was in its infancy in those days, how it has grown since. 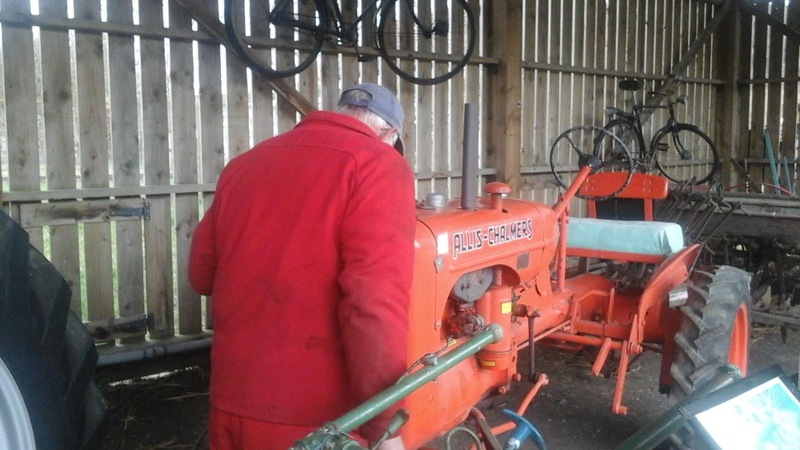 We still have school trips, has South Holderness school been back for more visits? 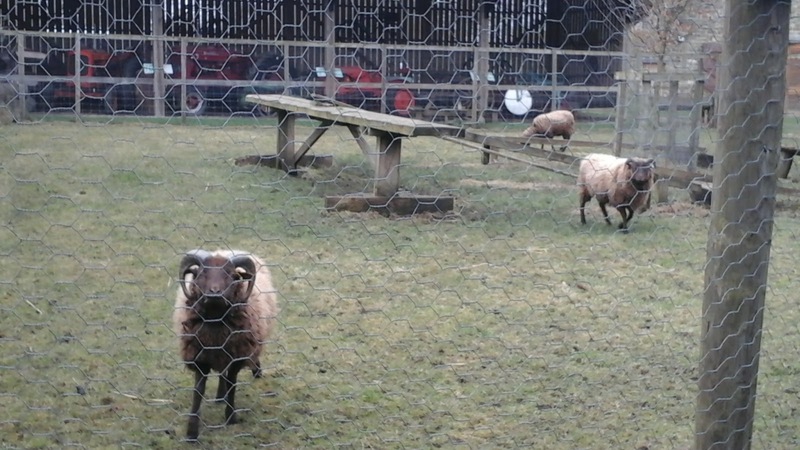 Found this 1965 newsreel clip of Rose Farrow, a shepherdess who worked in Hutton-le-Hole, it hasn't changed much has it? 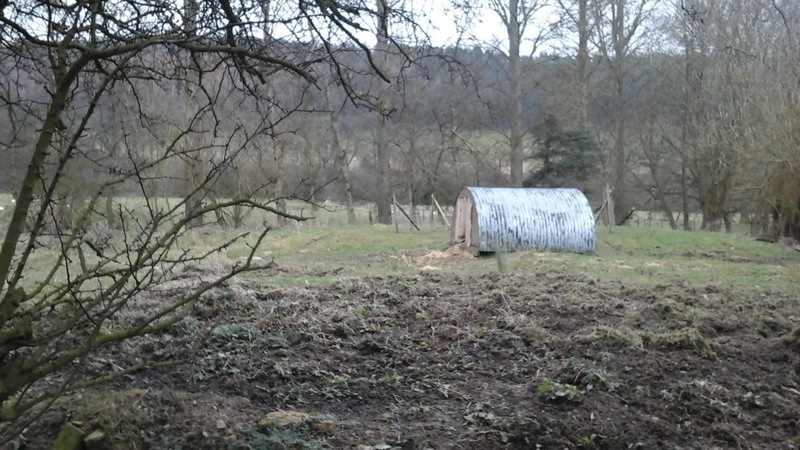 Does anyone know who lives in Rose Cottage now? 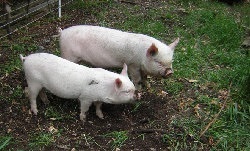 A short video of the museum's new herd of 3 Middle White Gilts. 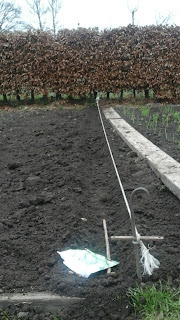 Today we have been busy planting onion sets and also weeding. 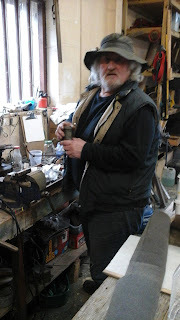 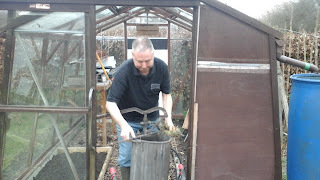 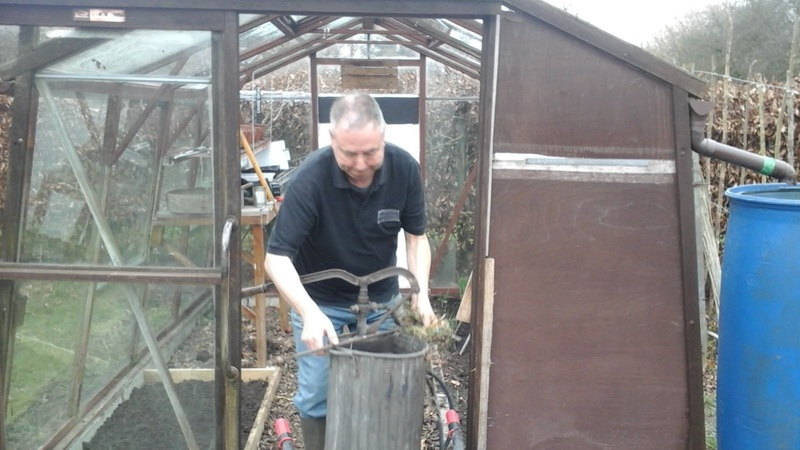 David has been busy getting the greenhouse set up for tomatoes and Peter has been busy with his engines. 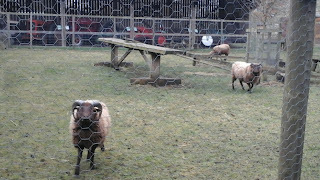 The new Middle White pigs failed to appear out of their ark, but the Manx sheep didn't seem to mind having their photo taken.